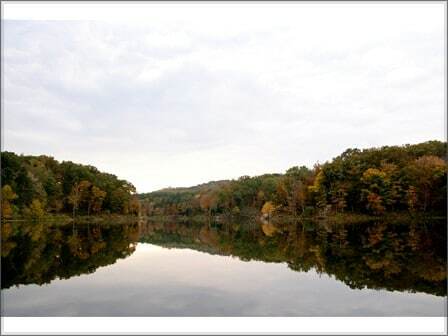 At the center of Pennyrile Forest State Park, Lake Beshear is known as one of the best bass fishing lakes in Kentucky. Lake Beshear also holds populations of white crappie, bluegill, green sunfish, longear sunfish, channel catfish, and blue catfish. The lake boasts 23 miles of scenic shoreline with a large section designed for recreational boating and skiing.